Tom was born in Paris the same week as the Loma Prieta earthquake that so shook up Santa Cruz County in 1989. He lived in Paris with Ian and his mother until he was almost four, September 1993, and then in the Yvelines to the southwest of Paris, first at Le Tahu and then La Bellanderie. In June 1997, when the rest of this blended family moved to the USA, the blended country, Tom and Nick remained in France and moved back to Paris. (See history) Earlier photos of Tom can be found here. Tom finally moved back in with us in Santa Cruz in August 1999, and here he is stuck! Well, at least until Christmas 2007, when he moved back to Paris, initially for a few weeks. He never returned home during 2008! As our four older offspring get older, they become increasingly difficult to photograph, at least for the parents. So more recent photos come increasingly from their friends. This one on the left was taken at Pizza My Heart, on Pacific Avenue in Santa Cruz in early 2007. 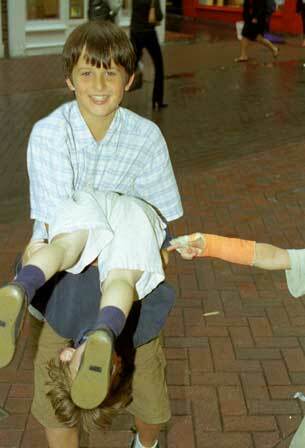 It's one of the first photos that we have of Tom since his orthodontist work was completed late in 2006. Tom took up playing the guitar after his birthday in 2004, and has applied himself diligently to his lessons, practicing, and learning songs like The Beatles' "Blackbird" and even some Jimi Hendrix classics. Way to go, Tom! 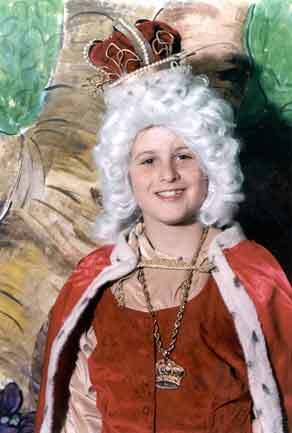 He turned seventeen in October 2006. 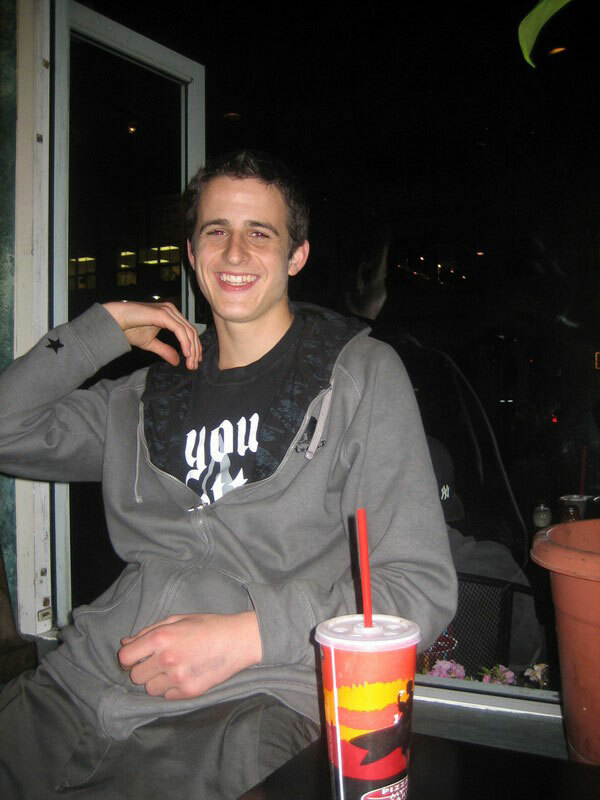 After graduating from High School, Tom spent a semester at Cabrillo, the local community college, and played on the street in downtown Santa Cruz with other budding musicians. Then at the end of December 2007 he went on vacation to visit his mom in Paris. From his MySpace site, we found this picture, taken during a visit to Oxford with his friend Adji. Tom is a tough cookie. That's the first thing that you notice about him. 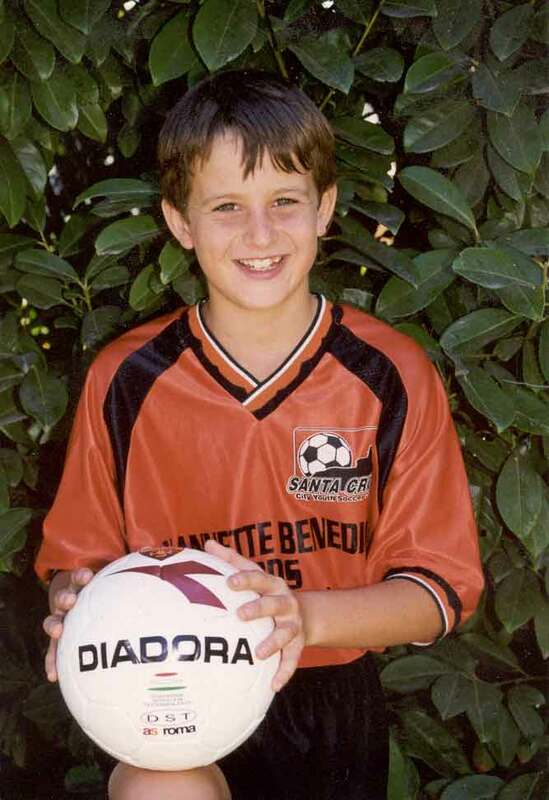 He played rugby in Paris when he was only seven and eight, and is the only one of our boys who has actually played American football. They won't let boys of seven or eight even play rugby in our little corner of the US: it's considered too rough here. Tom was disappointed: he really liked his rugby. After American football and wrestling, he finally settled into the sport that unites this household, soccer, "the beautiful game," England's principal contribution to team sports (for those cricket and rugby fans out there, you're entitled to your opinions, however wrong they may be!) On the left above is a portrait taken for the team he played for with Alban in 2000. In the 2005-6 winter season, he played for the Harbor High School Junior Varsity team (photo here). 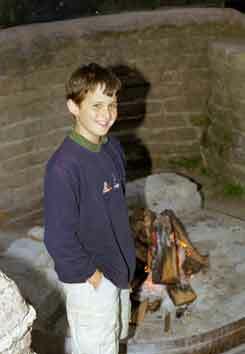 All of which has little to do with this photo by the camp fire, which simply demonstrates how photogenic he is. It was taken during a camping trip at Big Sur in May 2001. On the right, in Carnaby Street in London, where we found a Santa Cruz icon during our summer vacation in 2001 in the presence of an O'Neill's Surf Shop, complete with the West Cliff surfer statue. Alex is upside down, and the little arm with a plaster cast belongs to Charles. Tom delights in playing with Alex and Charles.  The photo below is his choice, because he looks smart in it. 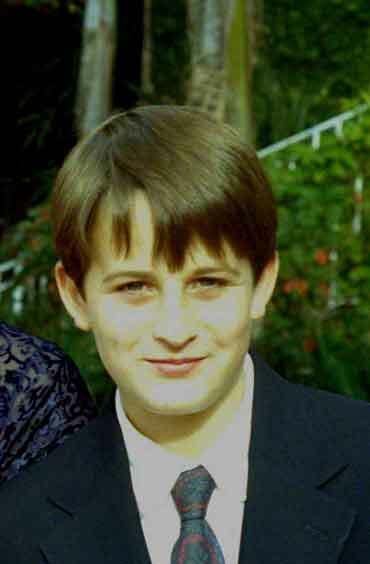 It was taken at his Uncle Antony's wedding to his Aunt Courtney in La Jolla, California in November 2003. Needless to say, Tom does not wear a tie every day! Here's another of him at that wedding. Tom also has great engineering instincts, although he has not been putting them to much use yet. 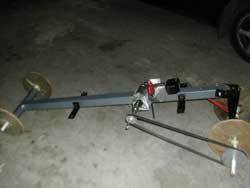 Here is the car that he built as a junior high school project, with just a little help. He needed some help from Nick to build the model below, in April 1999 when he had not yet turned ten, but it really was an extraordinary piece of work. 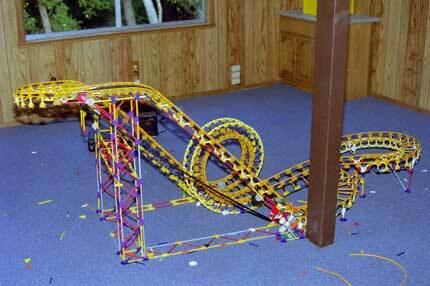 If you can't see what the model is, it's an enormous roller coaster in K'nex. 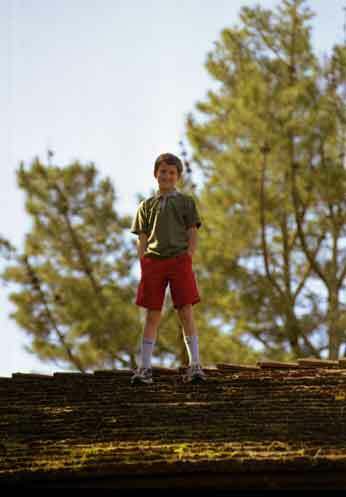 On the roof of our house in Santa Cruz in early 2000. Not for any particular reason, but he sure liked it up there! Here is another one of him on the roof: it's one of his things! 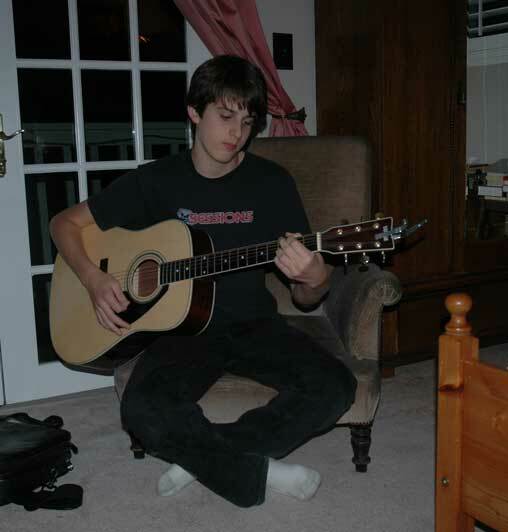 Here are a few photos of Tom when he was younger. Here is Tom fooling around, as ever.